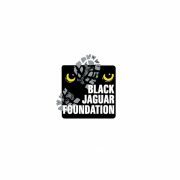 Black Jaguar Foundation | United Pipeline Products B.V. 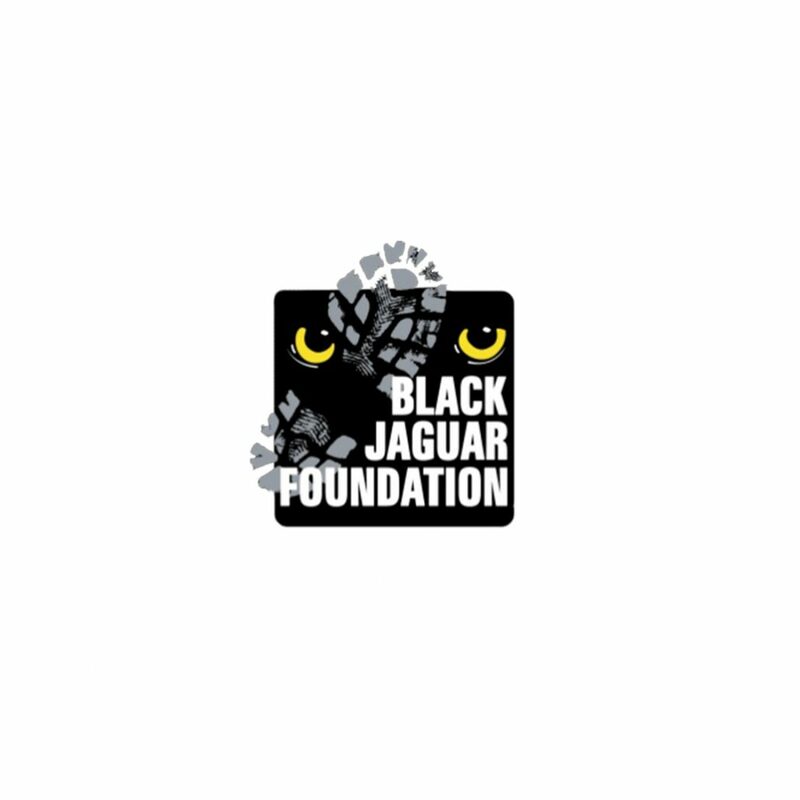 The Black Jaguar Foundation pursues one clear objective: planting indigenous trees on a massive scale to help realize the Araguaia Biodiversity Corridor in order to improve the lives of each of us and of all future generations on our planet. Find out everything you need to know. Explore how realizing the Araguaia Biodiversity Corridor will impact your life and our planet as a whole at the Black Jaguar Foundation website.